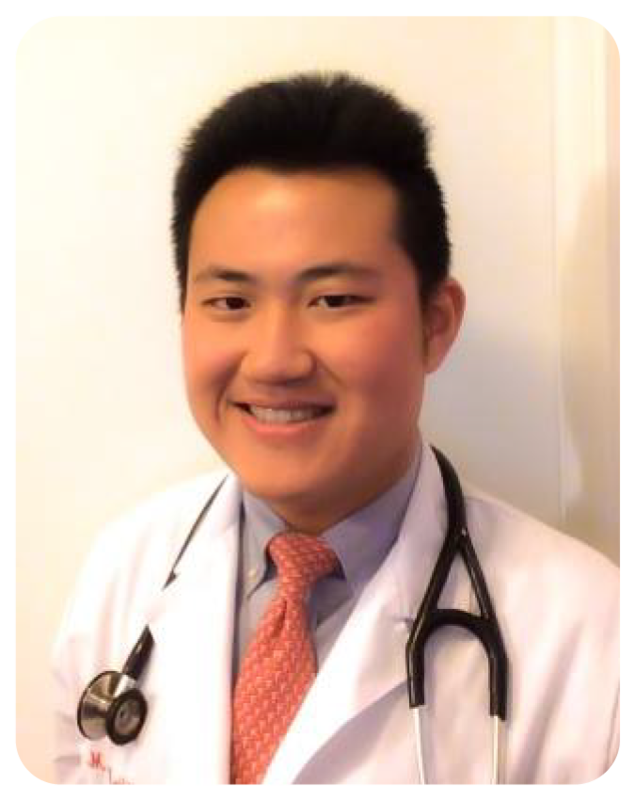 Dr. Haibin Yin is an attending staff member in the Division of Geriatric Medicine at Jewish General Hospital since 2014. He is an Assistant Professor in the Faculty of Medicine at McGill University. He is actively involved in clinical teaching of medical students and residents. He is currently the Director of Undergraduate Medical Education for Geriatrics at McGill, as well as Geriatrics Clerkship site director at the JGH. He is an Osler Fellow at McGill’s Faculty of Medicine, serving as mentor for medical students throughout their curriculum.